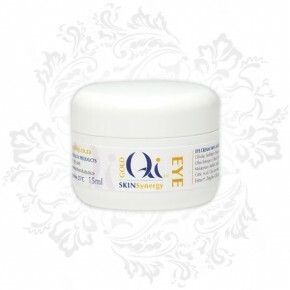 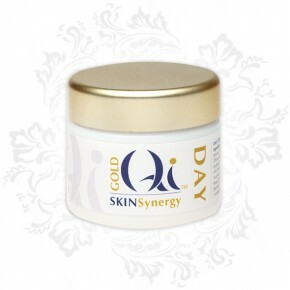 Comfort and indulge after the stresses of the day with the rich, luxuriant Gold Qi Night Cream. 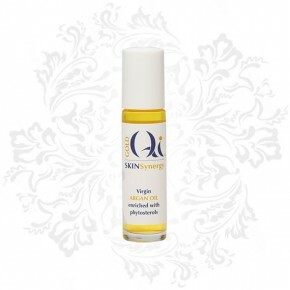 The relaxing aromas will ease away the troubles of the day while nurturing and repairing your skin. 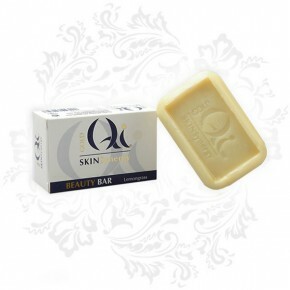 Rest your skin into a glowing complexion, waking up to the serenity of perfect skin.